While summer vacations are definitely fun, organizing them is indeed a lot of hard work. After all, there are so many things to do – from booking your flights and hotels and packing your bags, to getting to the gate on time and planning your itinerary. Luckily for you, there are now apps that can make all of this much easier. Believe it or not, you can use your mobile phone to book your travel and do much more – as easily as you would from a desktop computer. 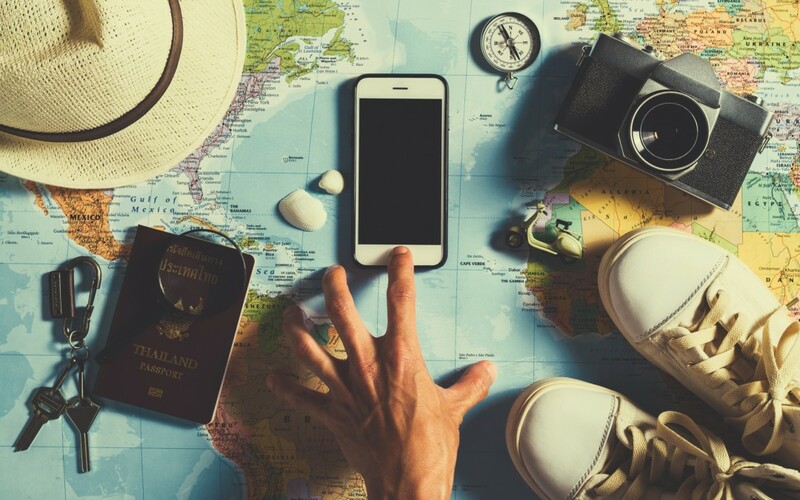 With these 9 awesome travel apps, planning and going on your adventure just became more fun! 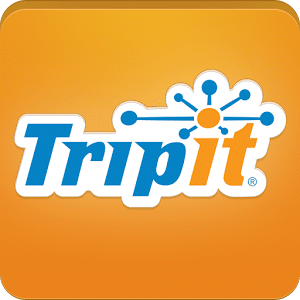 A fantastic app to plan your travel, TripIt is very much similar to having a personal travel assistant on your tablet or phone. All you need to is forward your confirmation e-mails to TripIt, and the app will automatically add them to your itinerary. Additionally, TripIt will also alert you where and when you need to be once you have plotted out your travel plans. 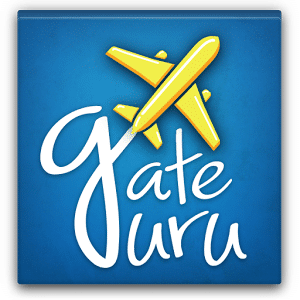 Forget all of your airport troubles with GateGuru. With a simplistic dashboard and smart features, this app lets provides you with at-a-glance information about departure times, flight delays, and airport layouts, among others. 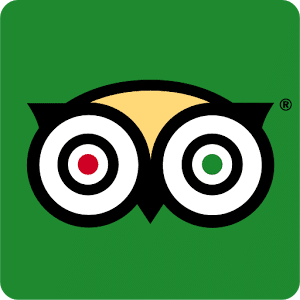 A great app for the globe-trotter, TripAdvisor features reviews by real-life travelers, and provides you with all information you need on any and all aspects of your travel, from motel and hotels, B&B, to destinations and activities. What’s more, every destination has reviews with an overall rating and travelers’ photos. A comprehensive database of reviews of places to stay, Hotel Tonight has reviews that are short and concise, yet informational and insightful. 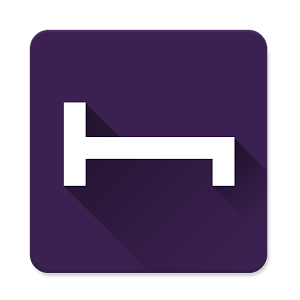 Additionally, the app gives you access to last-minute discounts from hotels that are looking to fill-up vacancies. 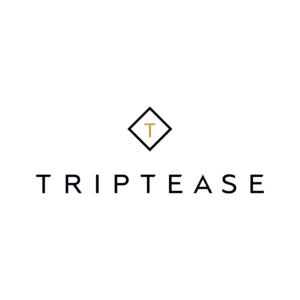 An app with a magazine-like interface consisting of destinations that you can easily browse-through by location or rating, Triptease can help you choose your next vacation destination. Not only does the app have a range of reviews for each venue’s page, it also allows you to subscribe to updates from any reviewer you may have taken a shine to. The ideal app to keep when you’re out on vacation, Google’s Field Trip suggests interesting events or places nearby as summary cards and pop-up notifications. 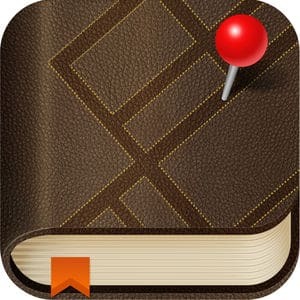 Truly the ideal app when you’re exploring a new place (and especially) when you are in a fix on what to do next. A journey-recording app, Trip Journal can help you record your trip no matter where you go on the planet. The app has many handy features that you can use, from marking-off places you’ve visited and using interactive maps where you can upload your notes and photos, to sharing your vacation experiences with family and friends in real-time. Truly ideal for anyone looking to real-time record their experiences. Worried what you would do when you abroad at a place where no one speaks your language? Fret not, because there’s an app to help you with that. Armed with a simplistic interface, iTranslate helps you understand the local lingo of your vacation destination. Not only does the app turn text to speech (and vice versa), it also detects languages automatically on the basis of your input. 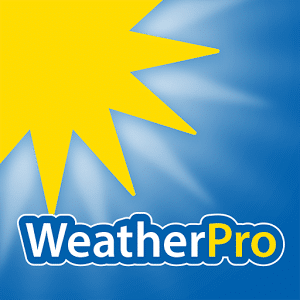 Much as we often don’t want to, we have to admit that the weather has a big role to play in how out vacations turn out, and WeatherPro is just the right app that you can use to know about the (little) weather. 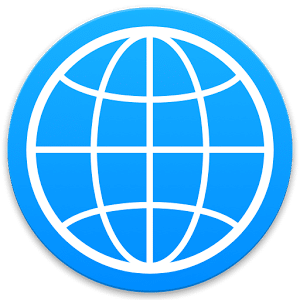 One of the best forecasting apps in the market, WeatherPro covers over two million locations worldwide, including radar and satellite information, and the next few days’ forecast.